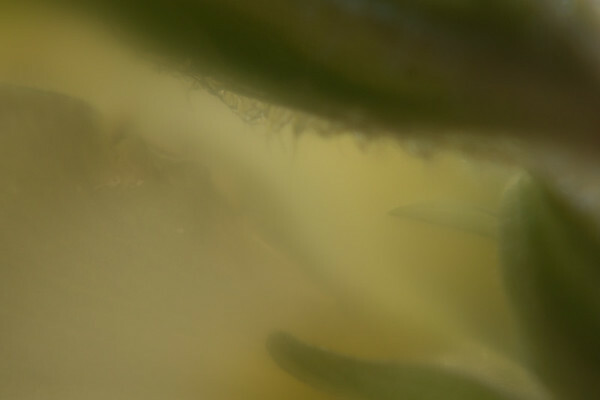 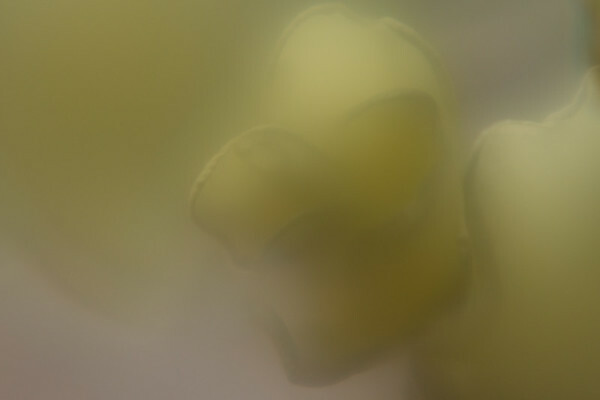 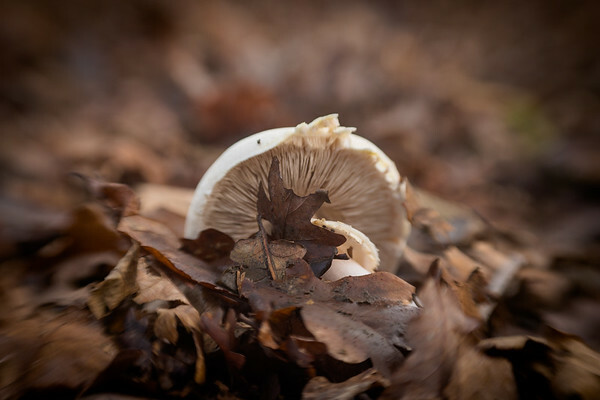 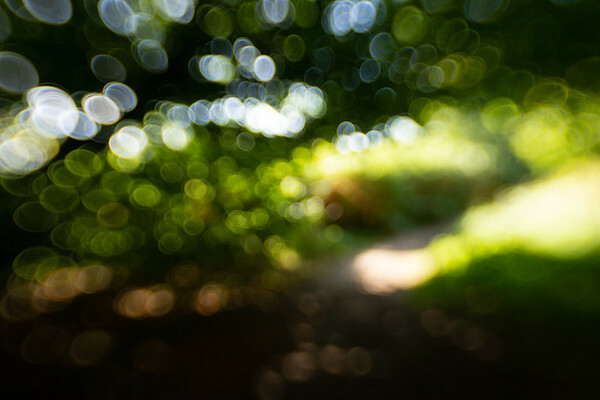 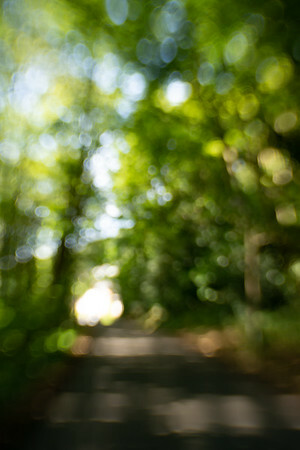 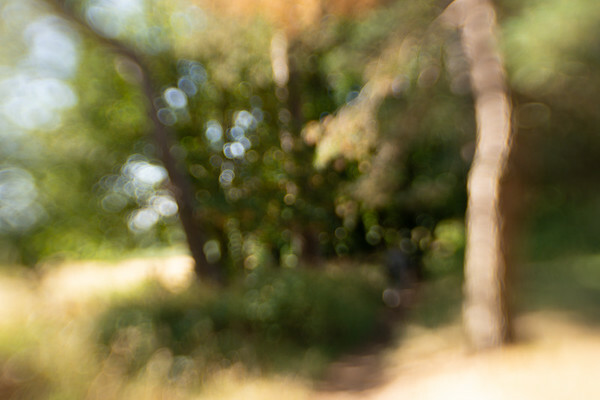 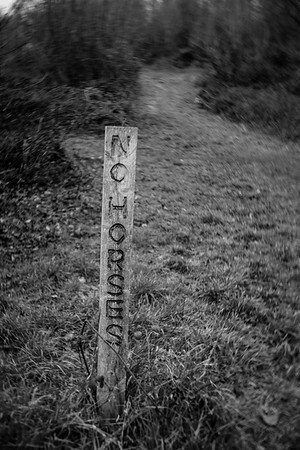 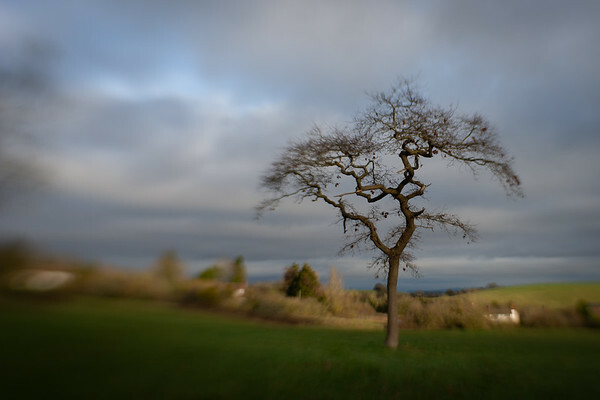 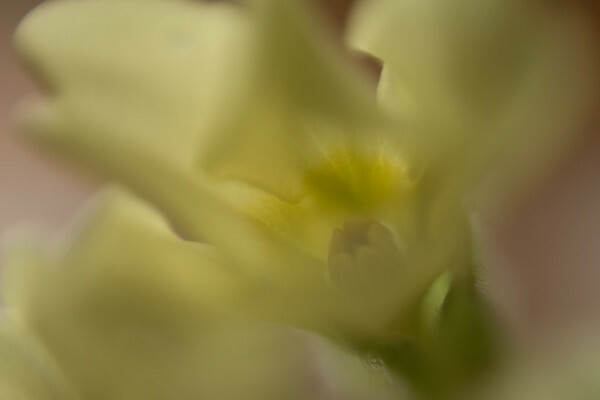 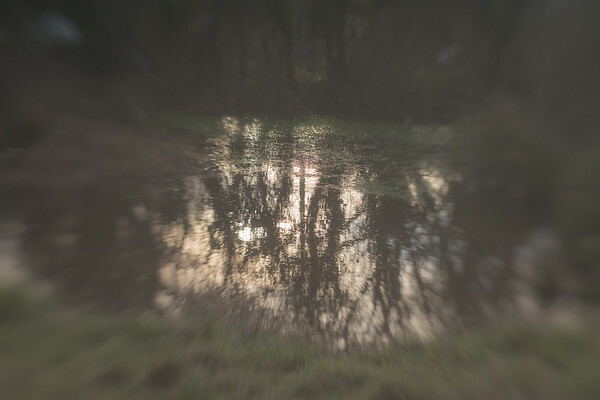 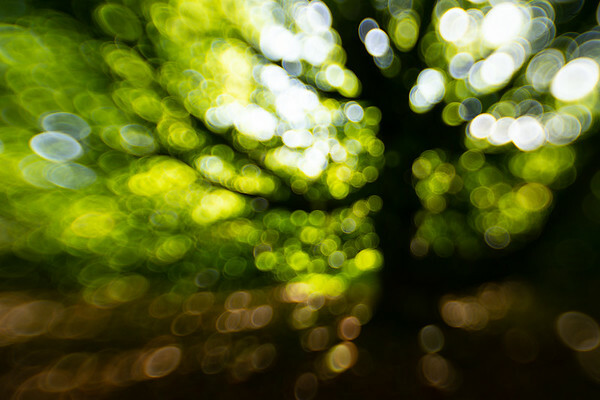 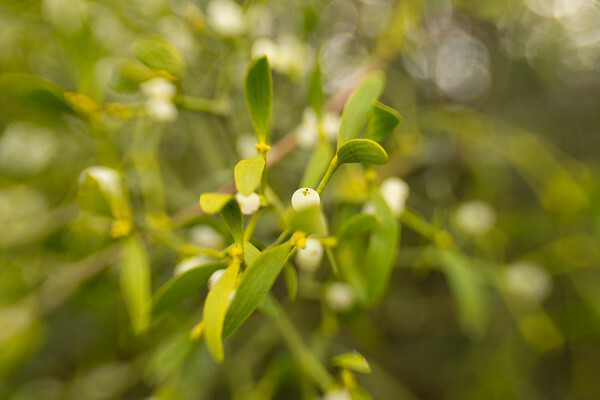 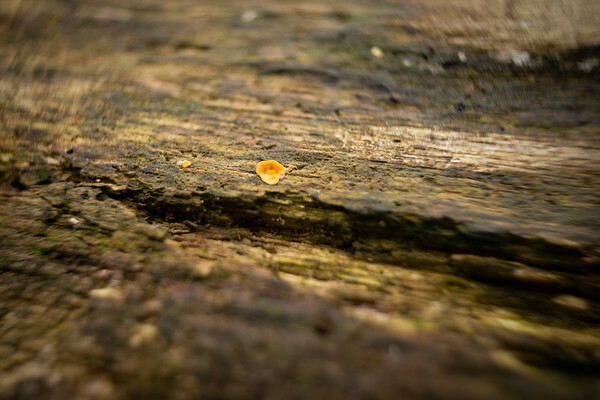 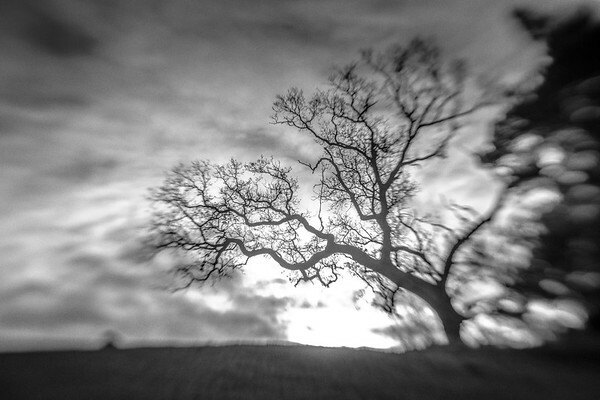 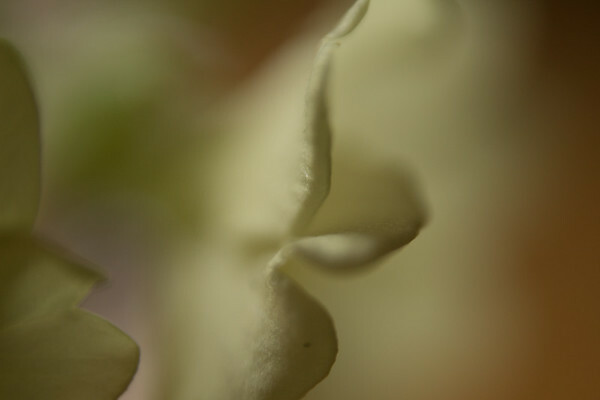 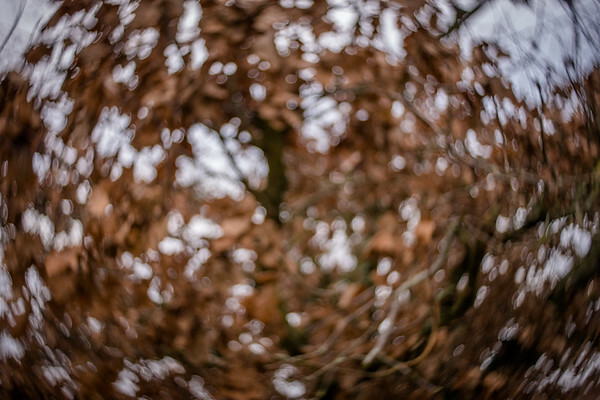 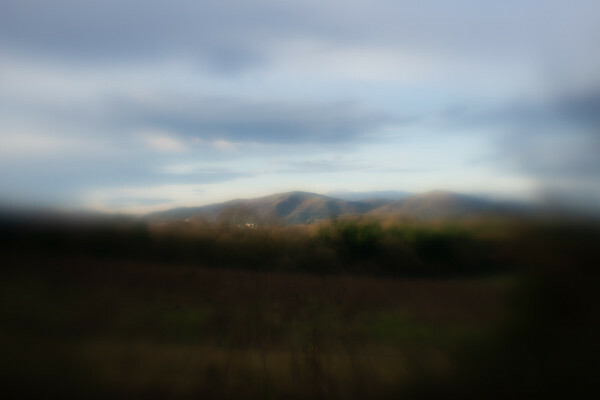 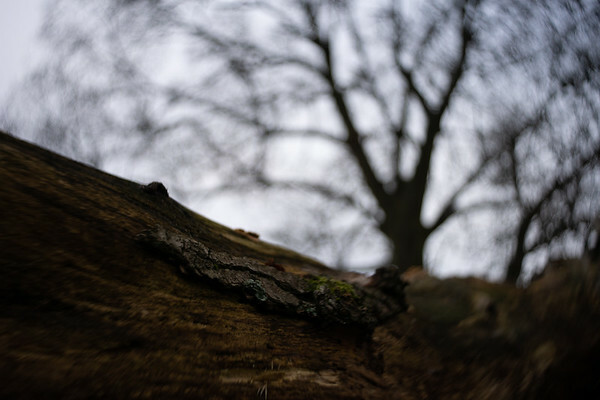 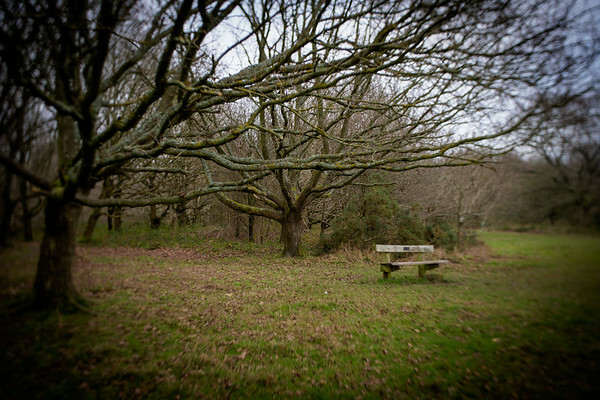 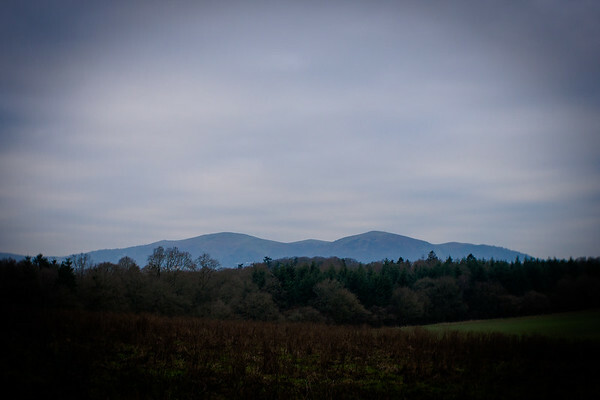 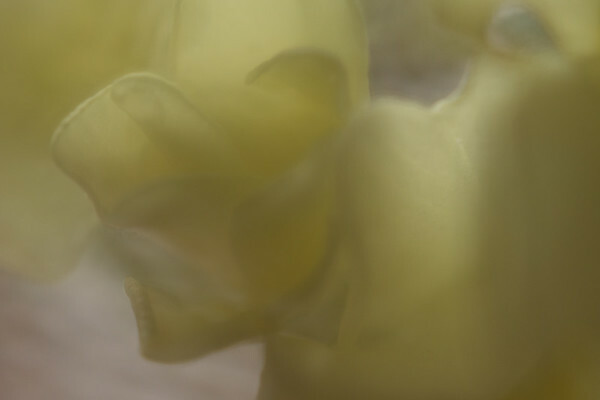 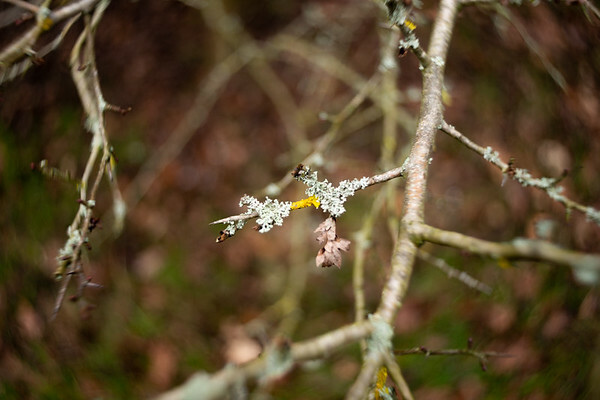 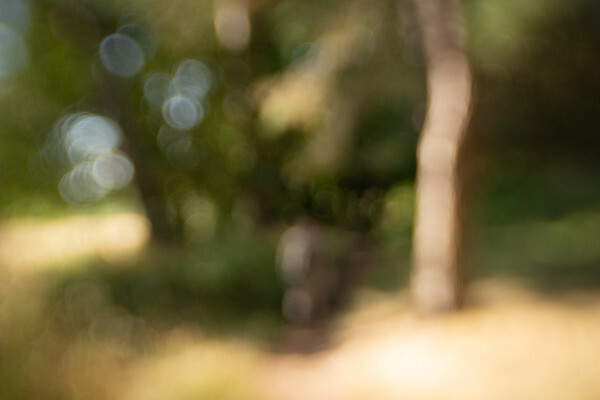 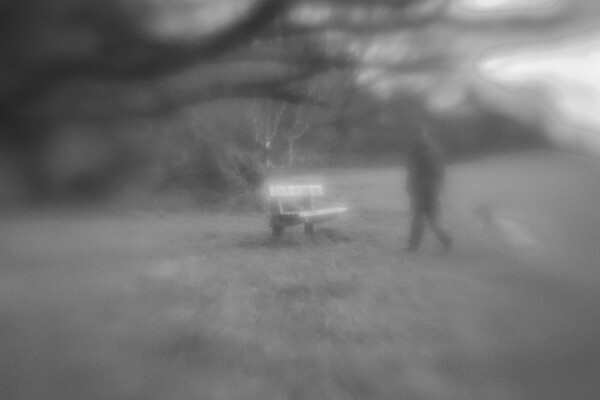 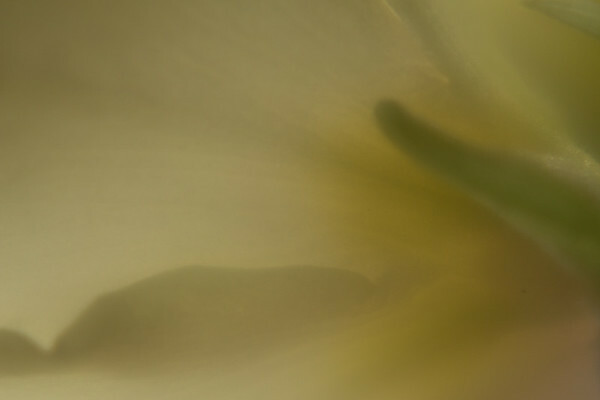 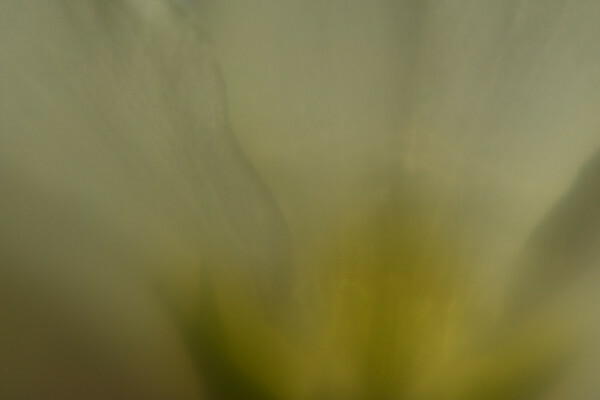 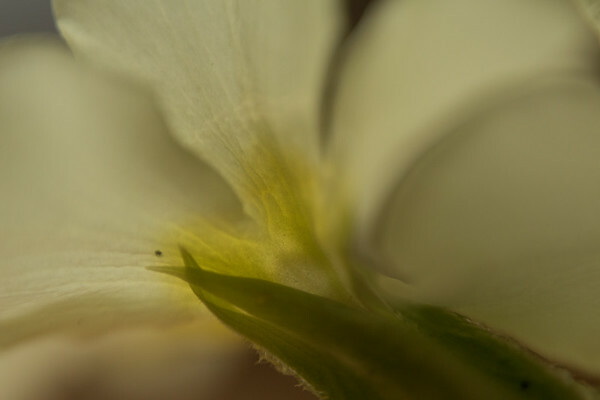 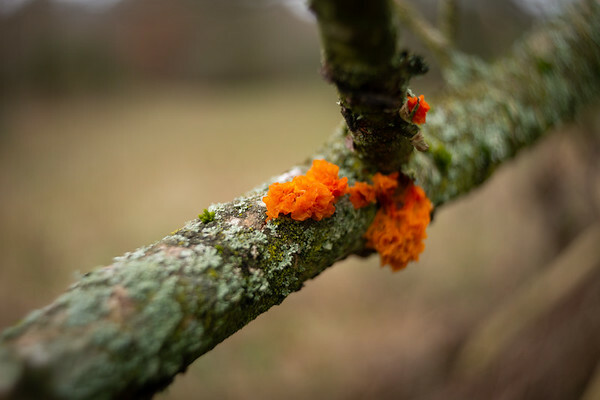 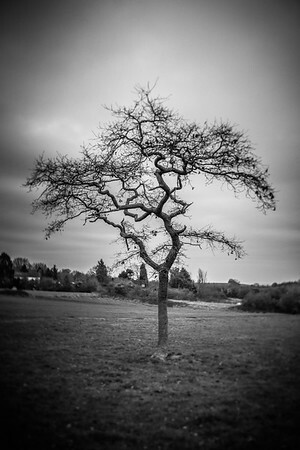 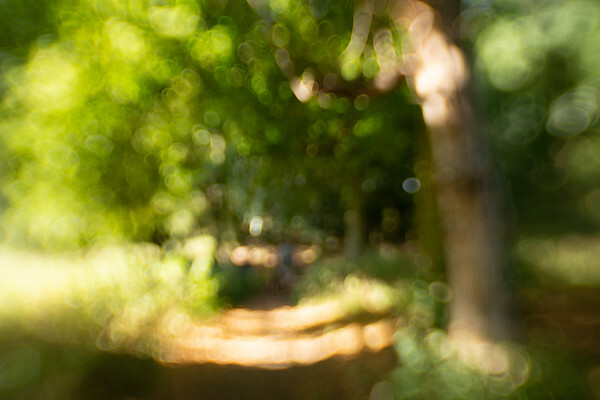 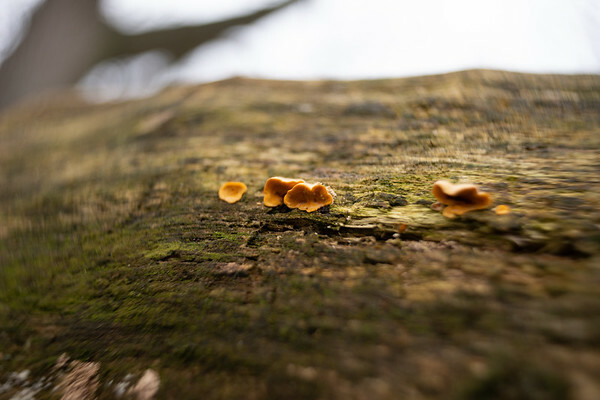 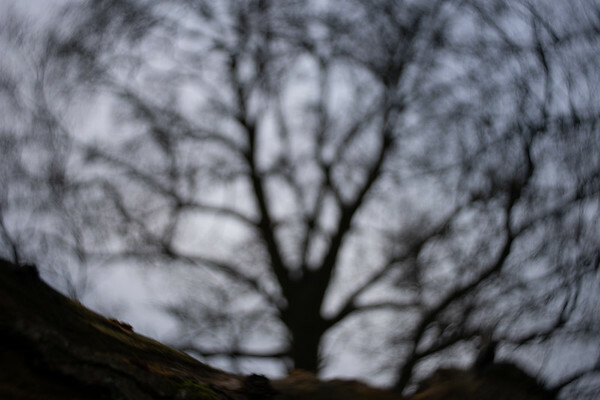 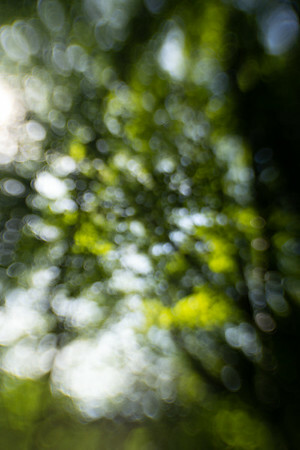 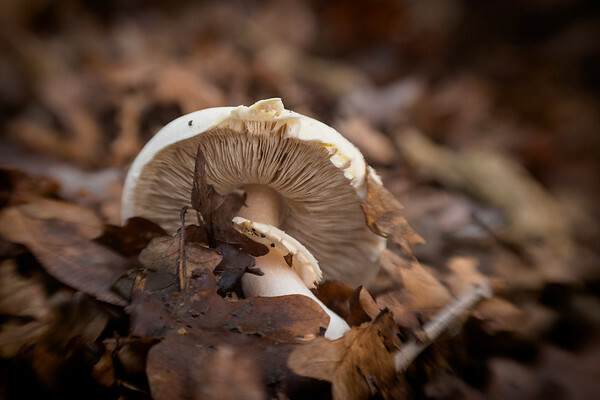 Welcome to the third post in our Lensbaby Circle Blog. 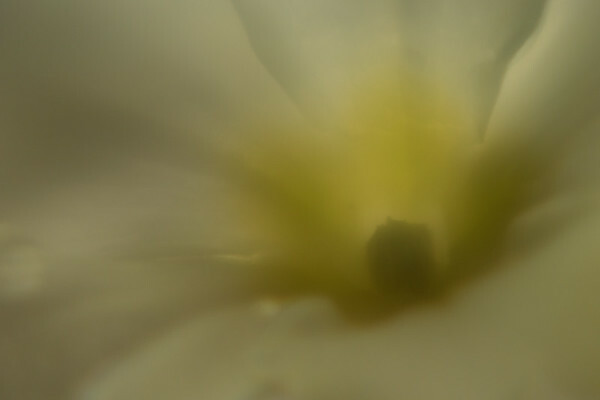 Primroses are a flower I’ve always struggled to get good photos of so I thought I’d have a play using different Lensbaby optics and lenses. 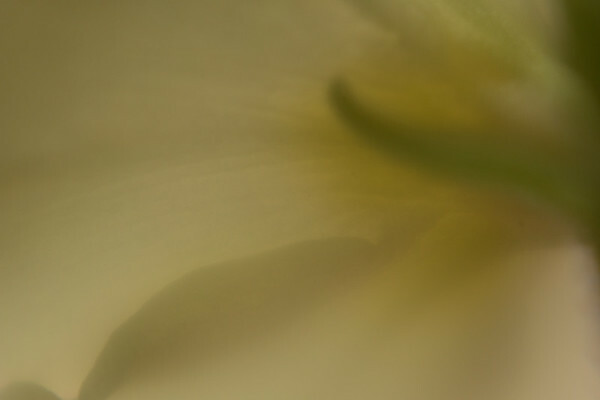 Their delicate colour is difficult to capture and when I try post processing the results the colour doesn’t seem to look real. 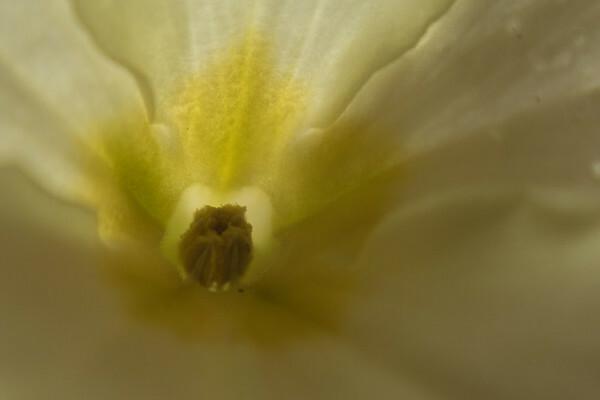 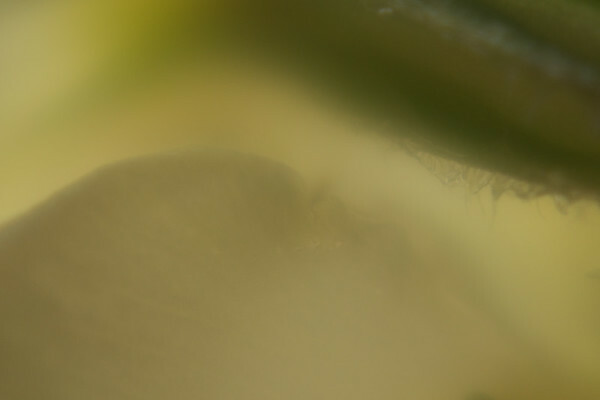 I got my tripod out along with my macro converters and lenses enabling me to get really close. 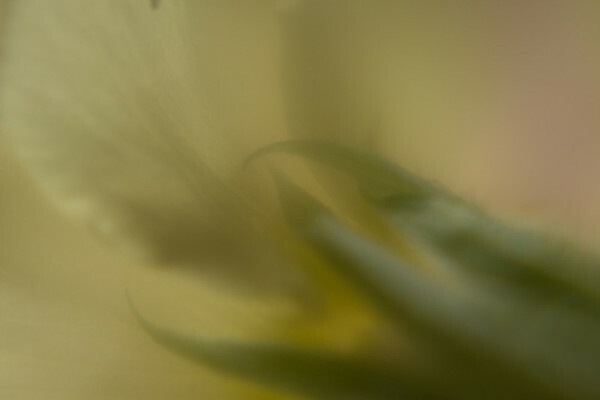 The colours are straight out of the camera. 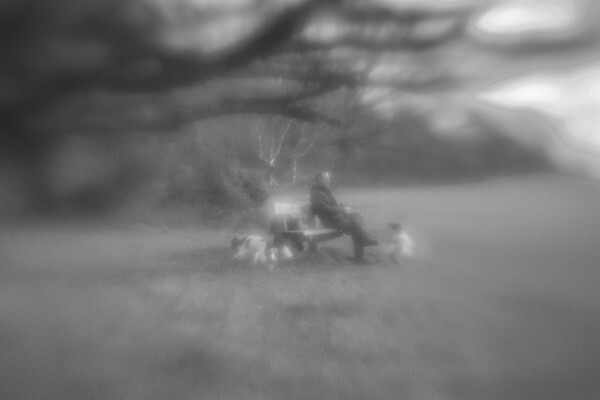 Despite taking notes I still managed to mix up which lenses and optics I used. 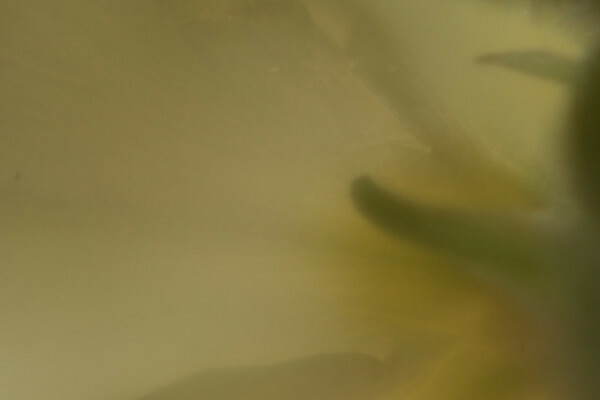 I need to get more organised. 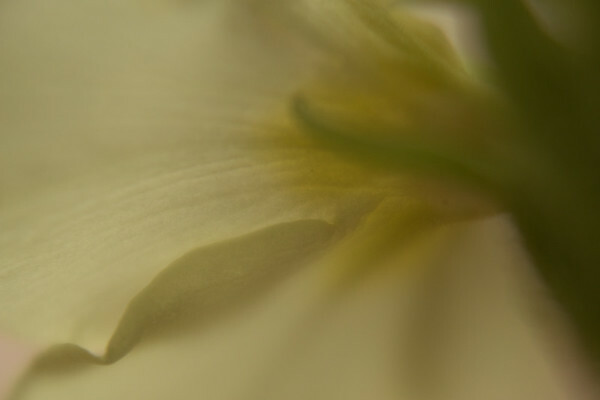 I am pleased with the results below, I hope you enjoy them. 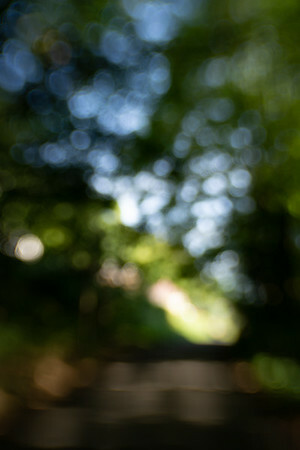 I did have the Sweet 80, Plastic optic, Single glass optic, Soft focus optic, Edge 80, Twist 60 and Sweet 35 out. 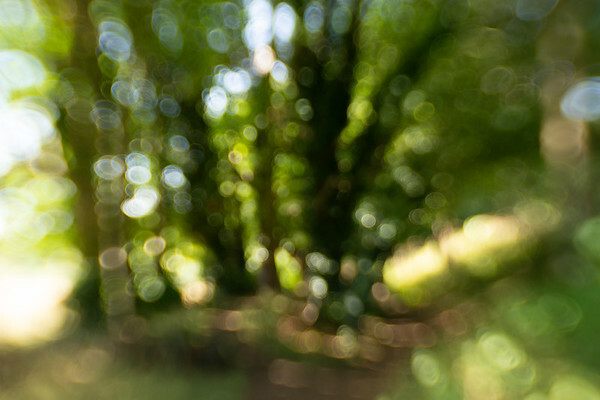 For more great Lensbaby Images follow the link to Stephanie’s blog and the others til you’ve completed the circle.